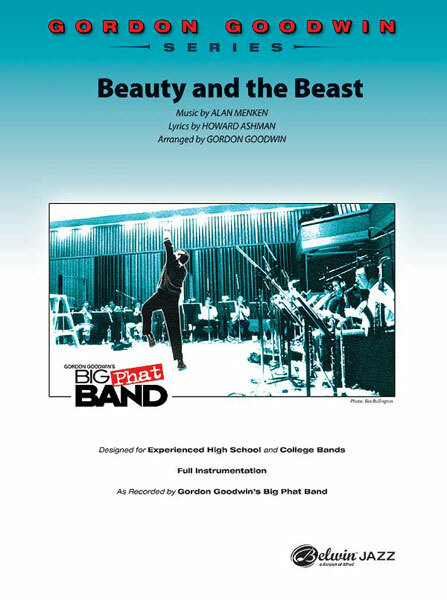 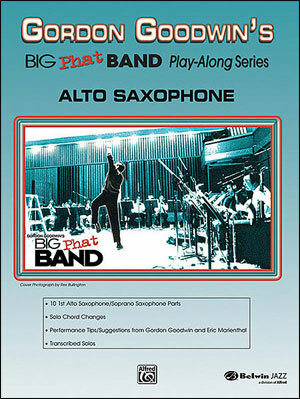 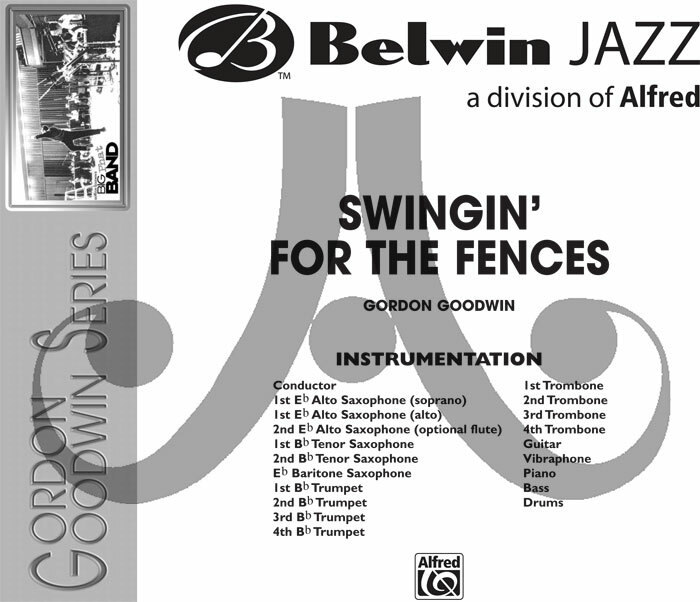 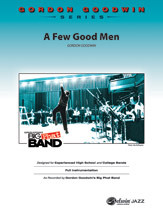 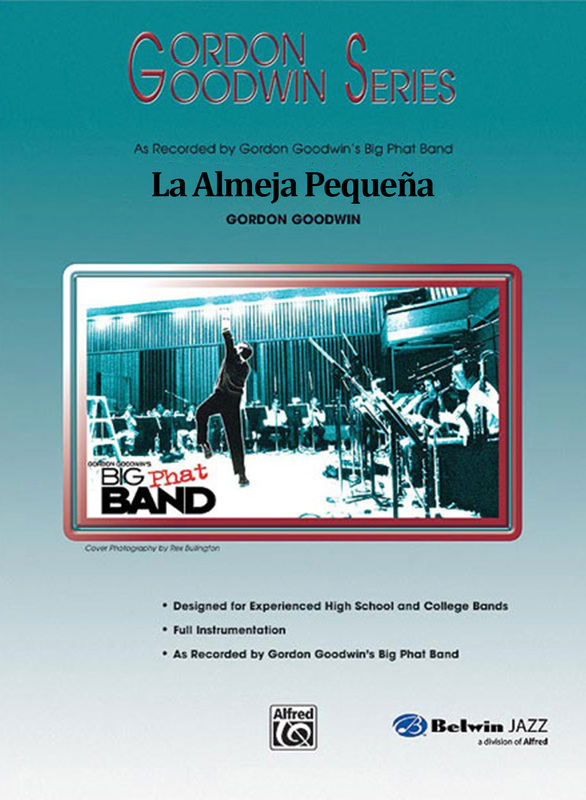 Various arrangements as recorded by Gordon Goodwin's Big Phat Band. Each arrangement is designed for experienced High School and College Bands and includes the full instrumentation. 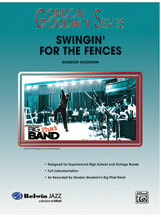 Most are $65.00, smaller arrangments are $25.00. 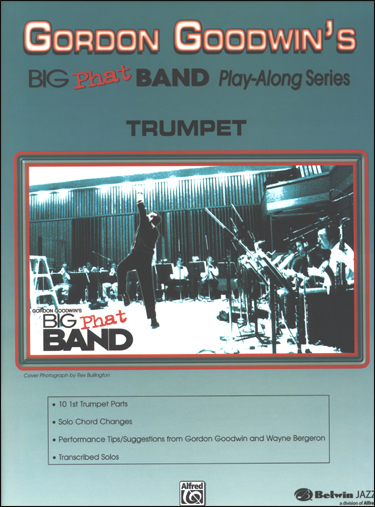 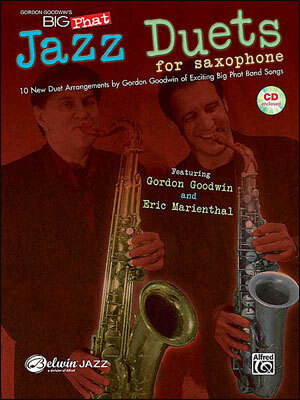 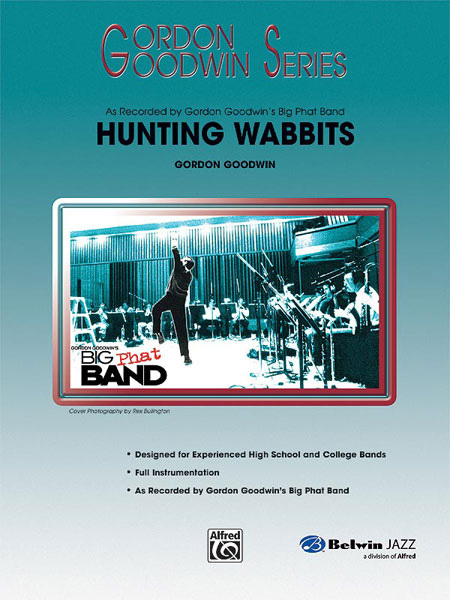 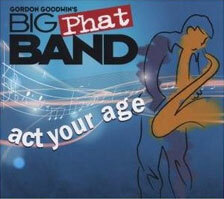 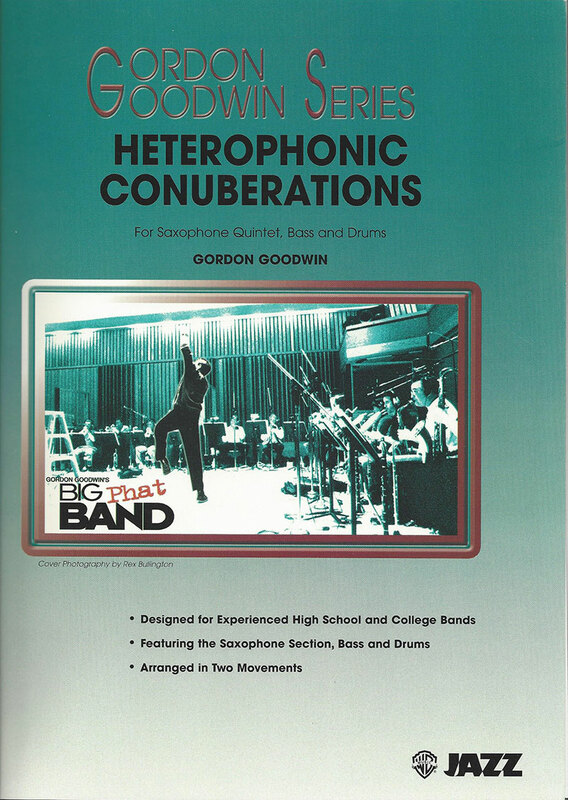 Gordon Goodwin Series - Big "Phat" Band Arrangements - Whodunnit? Gordon Goodwin Series - Big "Phat" Band Arrangements - Yo Tannenbaum!